My last post mentioned my compelling drive to be better as a photographer, and in order to achieve this some re-investment has been made in the direction of training. Thanks to a fellow photographer – Sam Docker on my Facebook feed – I noted something called ‘Nine Dots’; a group of four of the UK’s leading professional wedding photographers, handing their skills out to a limited few. To quote my fellow snapper Sam “a way to get those creative muscles flexing”. This was not just about learning a new trick, or finding out about the latest gimmick…this was about carving a path that defines me as a photographer amidst the many thousands of others. From the very outset of the course, the group of like-minded, fellow photographers gave me the warmest of handshakes that I have ever had the fortune of encountering. The following two days (and many more subsequent ones through Facebook) of sharing and helping will undoubtedly bring huge benefits to where I am going as a photographer, and for the lucky couples that booked me for 2015 and beyond there is no doubt that my standards will be raised even higher than before. In addition, couples will get a few ‘extra miles’ just to make sure they get the best of me. Nine Dots has already made me consider my style definition more than ever before; a Documentary Wedding Photographer that loves to take images that are quirky, alternative, and fun. Making photographs that captures the laughter, tenderness, colour and great moments in our lives. What I have taken away from this are some fresh approaches to getting what I want and where I want to be, and a set of new found friends that will provide a support network to continue my development. 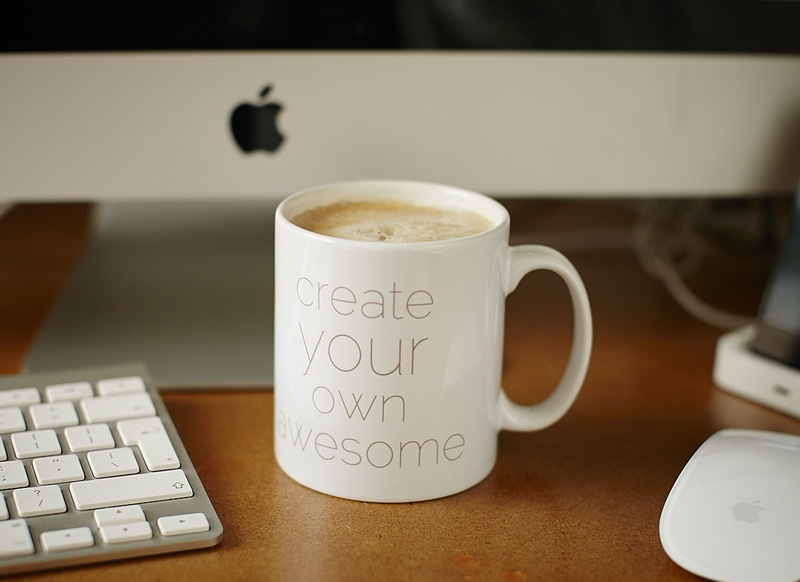 I also have a fantastic new mug to make me consider my goals every time I sip my Caffé Crema at my editing desk. What else is left to say? A huge thanks to Andy Gaines, Mick Shah, Rahul Khona, and Adam Johnson. Fua!!! !